Welcome to December. We have a big busy month of programming planned here at the library for everyone. Saturday December. 1st @ 10-11:30. Legos provided. Build a creation and we will keep it on display in our glass display case for the entire month of December. All ages. No Registration Required. Wednesday Dec 20th @ 1:00 pm. This month’s Homeschool Hangout will be Snow Slime. Registration is required. You can register by contacting Kristy @ 439-5505, or you can register online HERE . Friday Dec. 15th @ 10:30 am. 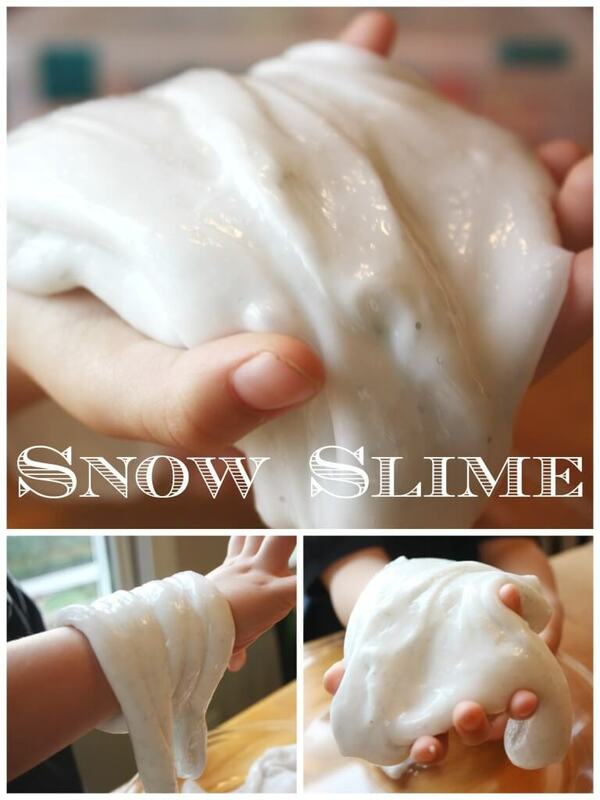 This month’s Preschool Kitchen Science will be the science of snow! Registration required. . You can register by calling 439-5504, or clicking HERE. Monday Dec. 18 @ 4:00 pm This month’s master gardener STEM program will be In December, each child in our Garden Gates group will learn how to make a paper snowflake to accent a small evergreen holiday ornament. All ages. Early Elementary Focused. Registration required. Limited spots available. You can register by calling 439-5504, or clicking HERE. Tuesday Dec. 19 @ 10:00 am. A snack free, smaller scaled monthly program geared for sensory sensitive children aged preschool and early elementary. Registration required. Limited spots available. Register by calling 439-5504 or clicking HERE . Our Teen Department has been busy adding several new and fun programs for our tweens and teens. A partial list of our offerings are below, but be sure to check out our monthly calendar for the latest information by going to www.northshelbylibrary.org, and clicking on Events. December’s entire calendar is HERE, or call Kate @ 439-5512. Join us for 3-D prints. Join us (Ages 6th – 12th grade). Registration required. Register using the calendar on the North Shelby Library website (www.northshelbylibrary.org ). Contact Kate @ 439-5512 or nsyouth@shelbycounty-al.org for more information. This month, Origami Ornaments! Join us for an hour of creativity. Registration required. Register using the calendar on the North Shelby Library website (www.northshelbylibrary.org). Contact Kate at 439-5512 or nsyouth@shelbycounty-al.org for more information. Don’t forget to stop by for our drop in tech fun and “Take it away” activates. The librarian will be in the atrium with a different activity each Tuesday. This time you'll be able to take your creations home! Contact Kate @ 439-5512 or nsyouth@shelbycounty-al.org for more information.